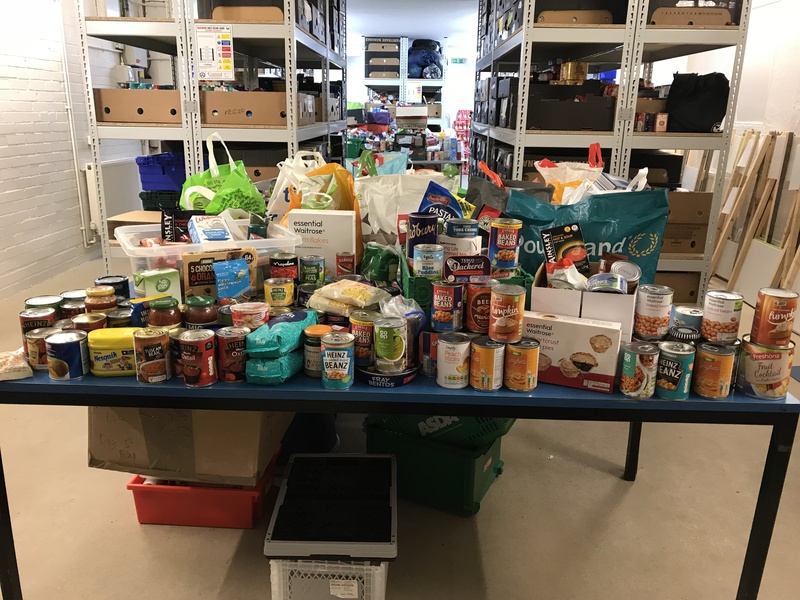 A massive thank you to staff and students for the recent Harvest Festival Collection. 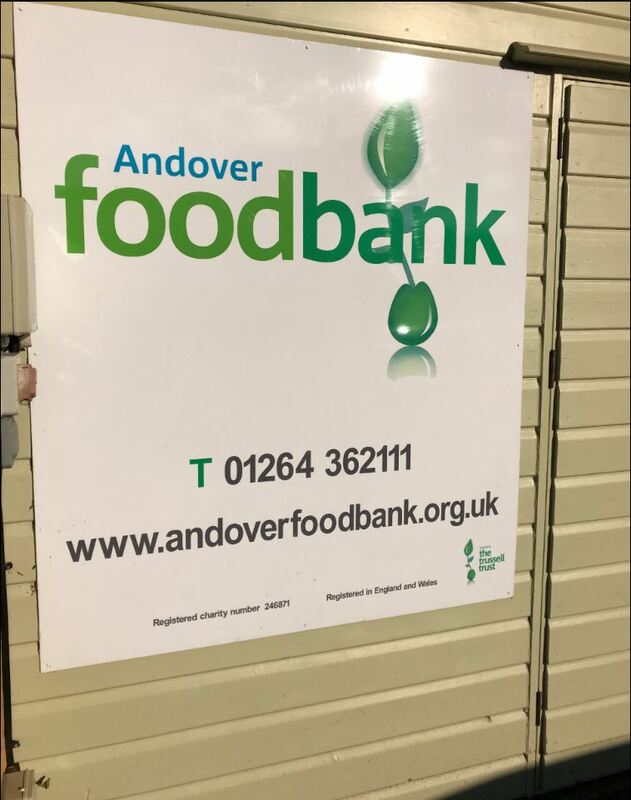 We managed to collect 208 items and give a £5 donation to Andover Foodbank, which will make a huge difference. The winning house with the most items collected was...Raglan! Well done!